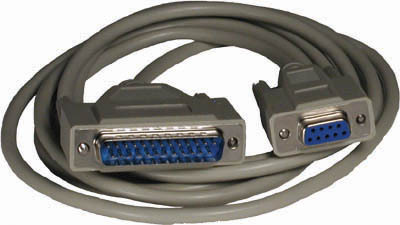 Nine pin cable for connecting the 590a or 591a Densimeter to the serial port of a personal computer. 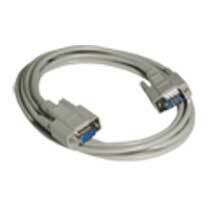 This cable is straight wired 9 pin female - 9 pin male. 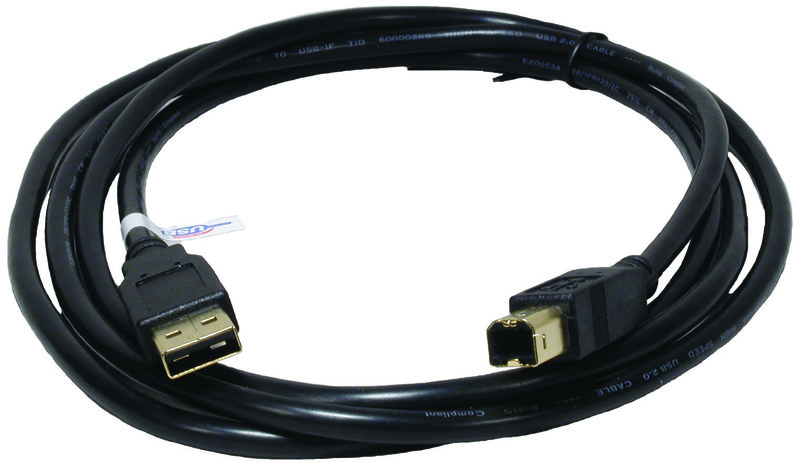 Cable for connecting the 534B Densimeter to the serial port of a personal computer. This cable is straight wired 9 pin female - 25 pin male. 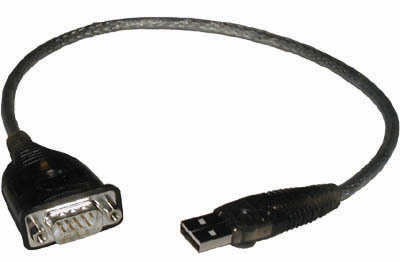 The USB to nine pin serial cable adapter is an alternate method of connecting the 534B, 590a or 591a Densimeter in a personal computer running the Windows 2000/XP operating system. This device may be used with computers that do not have a built-in serial port. 120V/240V to 12V DC Universal Power Supply for 590a Densimeter. 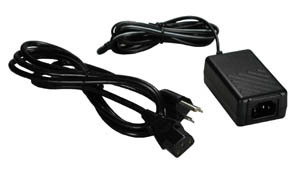 120V/240V to 12V DC Universal Power Supply for 591a Densimeter. Replacement Universal Power Supply for the 590 Densimeter. Output is rated at 12vdc 0.8 amp. 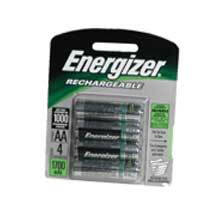 Rechargeable Nickel Hydride batteries for the 590a Densimeter. 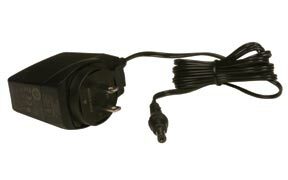 The vehicle power cord allows the 591a or 590a Densimeter to plug into a standard car accessory connector. USed to connect the 590B or 591B Densimeters to a computer. 6' length. This cable is included in the 590B and 591B Densimeter kits and is available as a replacement item..